Weddings are regarded as a once in a lifetime event. As such, there is an immense amount of planning, preparation, and ambition that goes into turning your wedding dreams into a reality. Why take chances with transportation? Make sure that your wedding plans are not thrown askew by arriving late or... not at all. 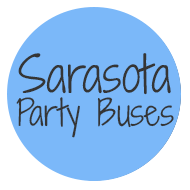 Let the consummate professionals at Sarasota Party Buses get you there. You'll be on time, and without any worry (about transportation anyway). There's a lot of stress that goes into your wedding day, and we can reduce that by making sure you have no worries at all when it comes to getting there! Read more here! 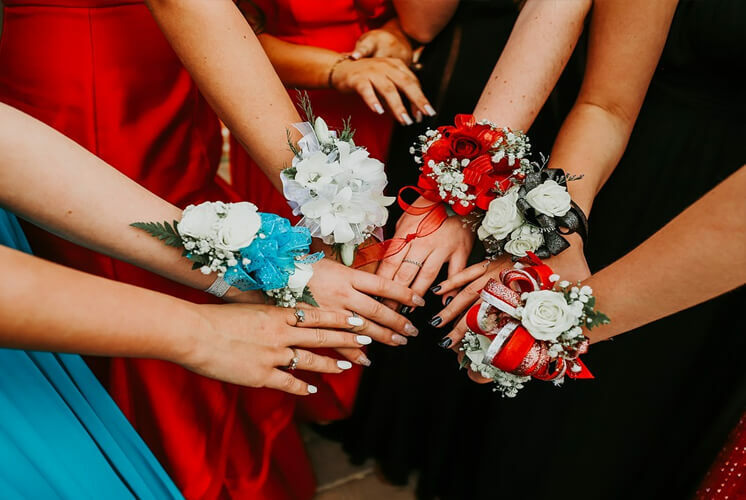 What better way for your teen to celebrate the pinnacle of their High School social calendar, than by riding in a party bus or limousine to and from their prom or homecoming events? Safety is always the ultimate concern when your kids are involved, and we work to insure the safety of all of our passengers with an absolute and dogged determination. We are tireless in our pursuit of safety, and make sure that every measure is taken to bring all of our passengers home safely at the end of the night. 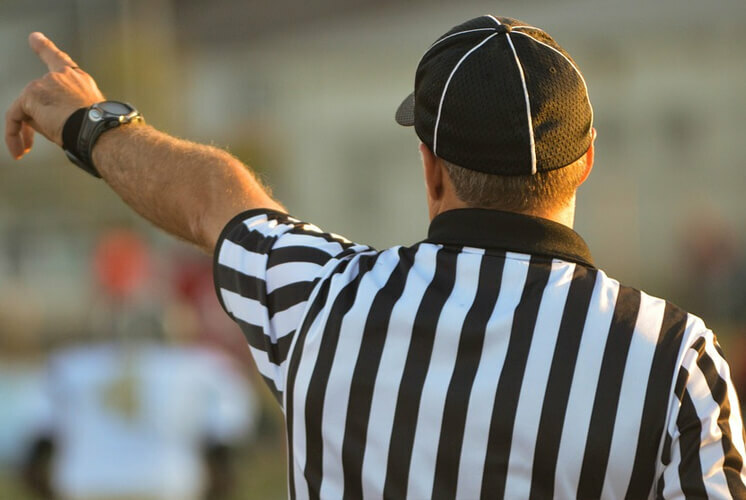 The greatest part of sports is all of the festivities involved before and after the games. 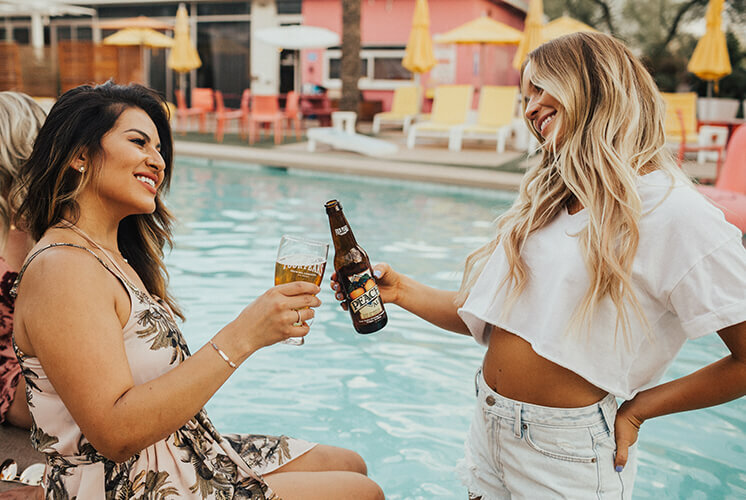 Let us be your tailgate companion, and you can be the center of the tailgate world with one of our awesome party buses as teh center piece of your big tailgate party. 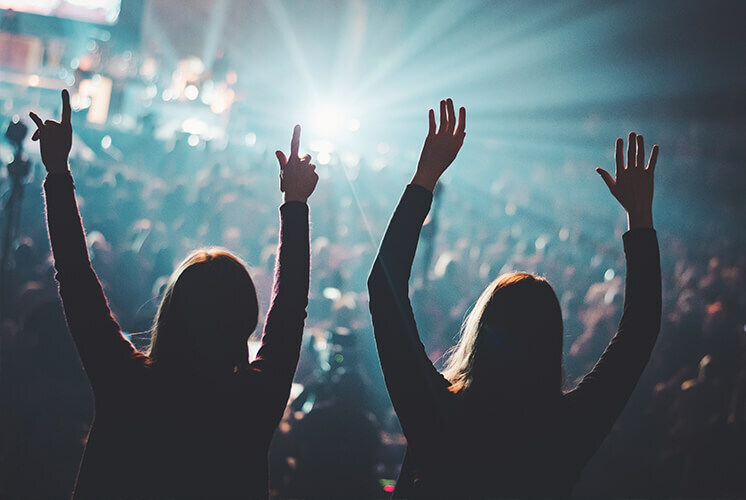 What's better is that we'll get everyone in your group there at the same time, and you'll be able to get the party started as soon as we pick you up. At the end of it all, our great chauffeurs will see you safely back home again! Has your group of friends ever had the "I don't want to be the Designated Driver" argument before a big night out? Well, we have the answer! Let us do the driving for your night on the town, and you all can do what you're supposed to be doing. Partying! 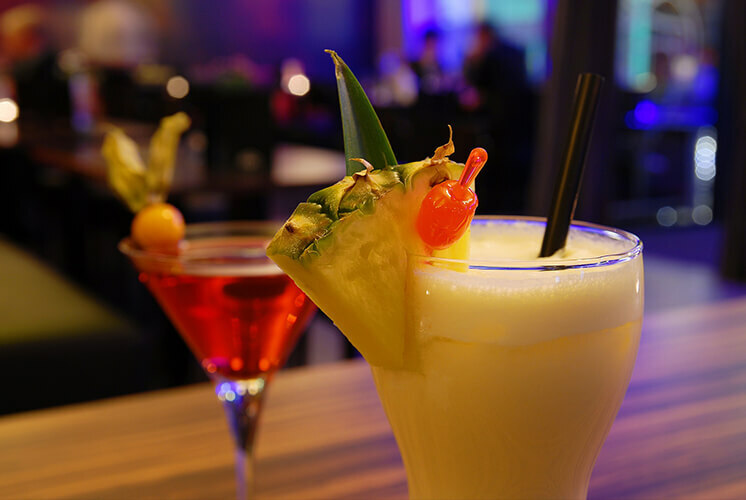 We can be your constant companion throughout the evening, and safely see everyone back home again at the end of your fun night. You can drink as much as you want without the worry of how you are going to get home. You can even continue the party on the road with the bars and coolers on the vehicles. You haven't attended a party, unless it's been a Limo Bus party! We are party specialists, and are happy to provide transportation accommodations for all sorts of parties: Birthday Parties, Sweet Sixteen Parties, Bachelor Parties, Bachelorette Parties, and just about any party you can dream up. Don't wait to call though. If you have a party coming up you'll want to make sure you book early so you can get the vehicle of your choice! There are great wineries and vineyards all around the Sarasota area. Go out on a Wine Tour and sample all the area's best with us as your guide. 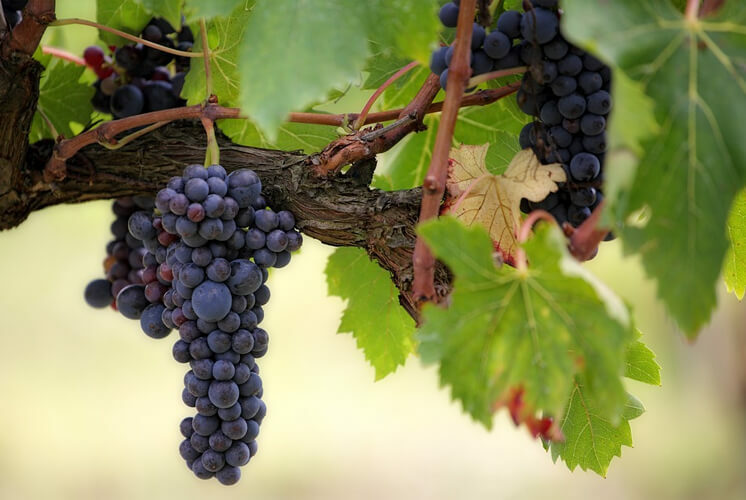 Walk through the grape vines and learn about each wineries process. Take home a couple bottles of your favorite to enjoy later, on the bus or at home. This is a perfect event to do with all your close friends. You'll be able to find a wine you like, even if wine isn't really you choice of drink. Most places also serve little snacks like grapes and cheeses that pair well with the wine.